Published by Pleasant Storm Entertainment, Inc.
Psycho: a psychopathic or psychotic person, crazy or mentally unstable. Not very informative, but does cover a wide range of….well, crazy. Medley: A varied mixture of people or things. This is a very apt title for this short story collection, which will certainly have your goosebumps on red alert and your pulse wondering just what the hell is going on. 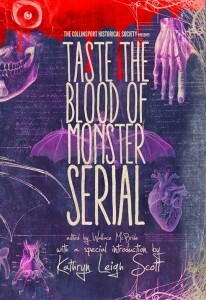 Terry M. West, author of Confessions of a Teenage Vampire and Dreg, brings us to the front lines of depravity with these six tales of of blood, murder, and the darkness of man. That last part is just an expression – there are some messed up women in there, too. In A Psycho’s Medley, we are confronted with the innermost workings of the human psyche in an attempt to make the utterly irrational a bit more understandable. Difficult? Sure. Depraved? Most definitely. Fun? You bet. Well, if you’re like me and love all things horrible, anyway. 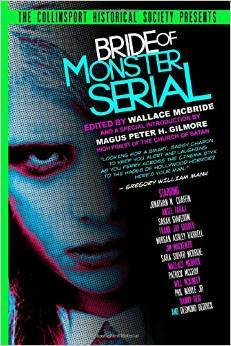 In my humble (or not so humble) opinion, the best part about this collection is that it explores the things that could possibly be lying just under the surface of seemingly “normal” people. In the delicate fashion of American Psycho and Dexter, these stories show us the need – the desire – bubbling up on the insides of people, of everyone, including you and me. Spooky, right? The fun part is finding out if the crazy boils over, spilling blood into the real world. 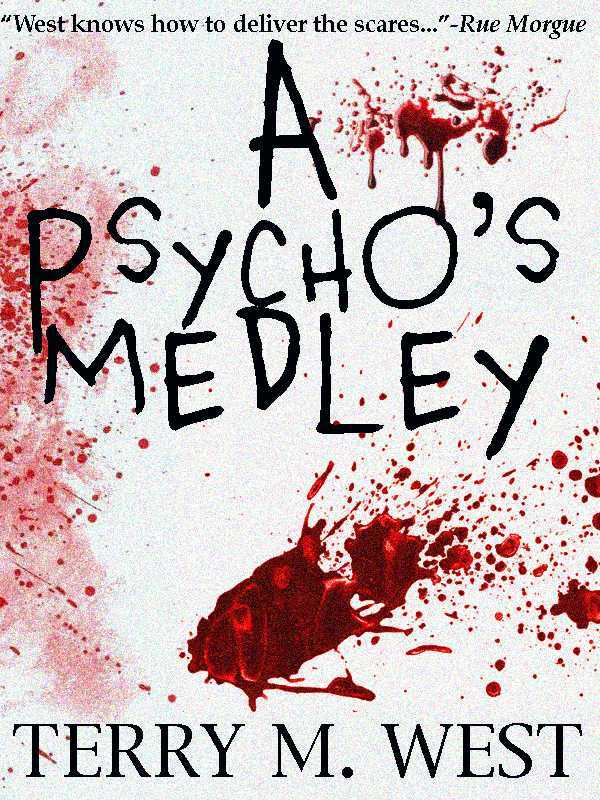 A Psycho's Medley, book review, psycho killer, Terry M. West.